Don't wait until the sales pipeline is dry, your company can be proactive in generating leads. Read this article to learn easy ways to get more leads. Mister Rogers not only had good lessons for children but also for organizations using CRM. 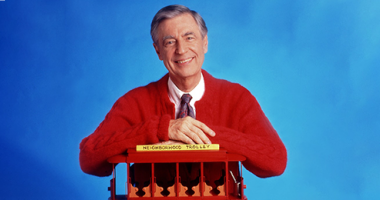 Here are our four CRM lessons you can learn from Mister Rogers!